On Friday, February 22, our Junior School students were presented awards for outstanding Science Fair projects. 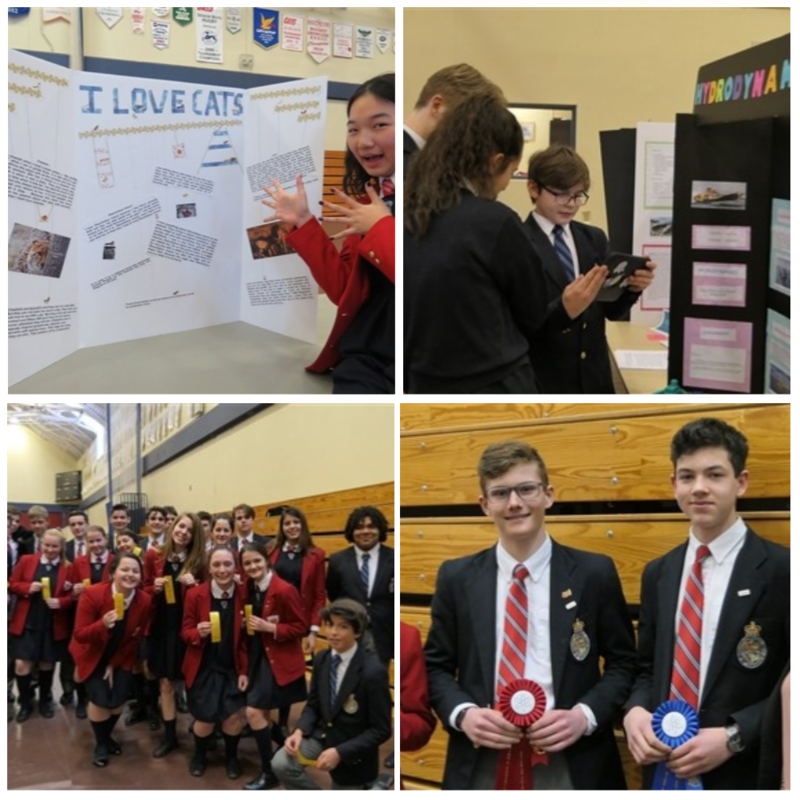 Within each of our Grade 7, 8 and 9 groups, prizes were awarded for 1st, 2nd, and 3rd place, as well as a smattering of honourable mention awards. The winners of 1st, 2nd and 3rd place were determined numerically from the evaluation forms that our judges used for each student. Honourable mentions were based on any number of possibilities (high marks overall, but not already a winner of a 1st, 2nd or 3rd place prize, an outstanding board, an outstanding presentation, crazy levels of knowledge of a topic, etc). These awards are below. Congratulations to all of our Junior School students for a job well done. I was truly impressed with the effort that each of them put into their work and with the quality of the boards, presentations and models that were presented! Achievements like this make parents so proud! We find that most parents of King's-Edgehill students are happy to help out whenever they can and are eager to answer any questions prospective parents might have. 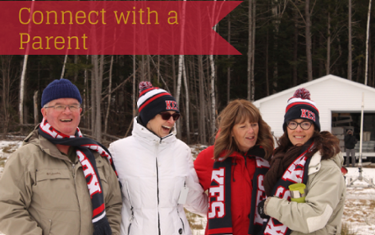 Let us know you'd like to connect, and we'll put you in touch!